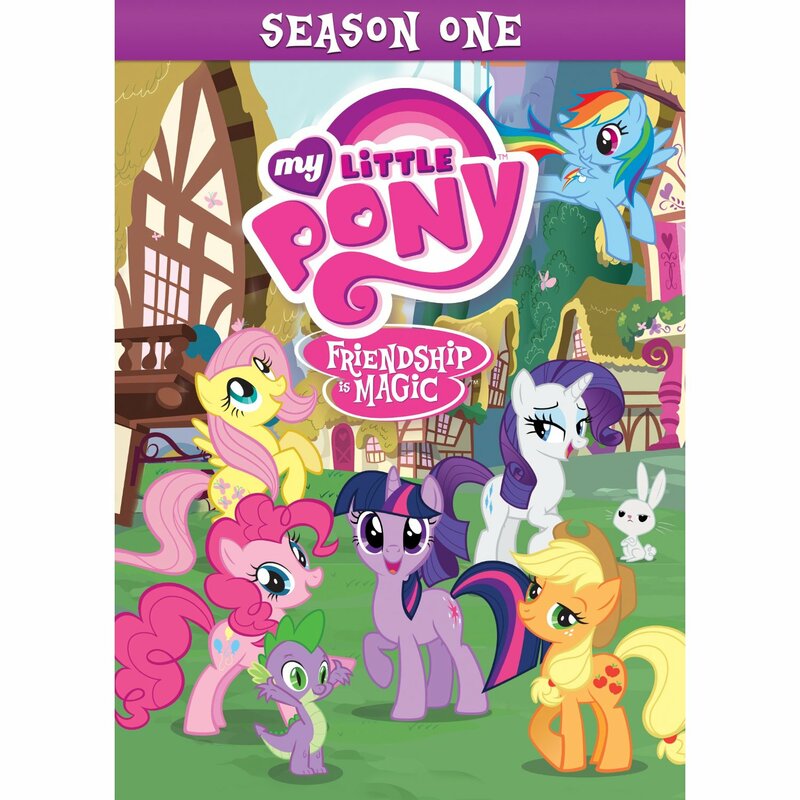 Over at the Ursa Major Award-winning site Equestria Daily, lead pony Sethisto has a review of the new first season DVD of My Little Pony: Friendship is Magic (which also won an Ursa Major Award). 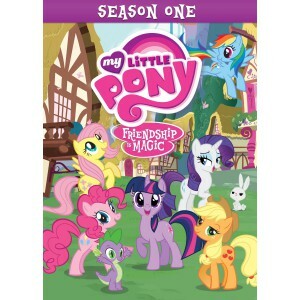 Not only does the 4-disc box set include all 26 episodes from the first season, but it also includes creative commentaries on six of those episodes by the likes of Hasbro reps Brian Lenard and Robert Fukes; directors Jayson Thiessen and James “Wootie” Wootton; composer Daniel Ingram; art director Ridd Sorensen; and voice actors Cathy Weseluck, Andrea Libman, Tabitha St. Germain, and Nicole Oliver. The DVD is available exclusively on Amazon, so head over there and check it out. It’s hitting the air starting December 4th.